Hospitals and healthcare facilities present a unique situation for key management. How can CIC Technology’s solutions help in these spaces? 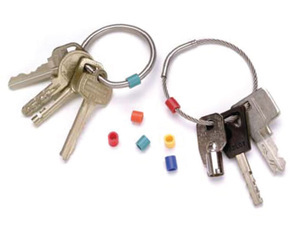 Manually managing your organisation’s keys eats a lot of time. Here are four ways a key management solution from CIC will save some of that precious resource.